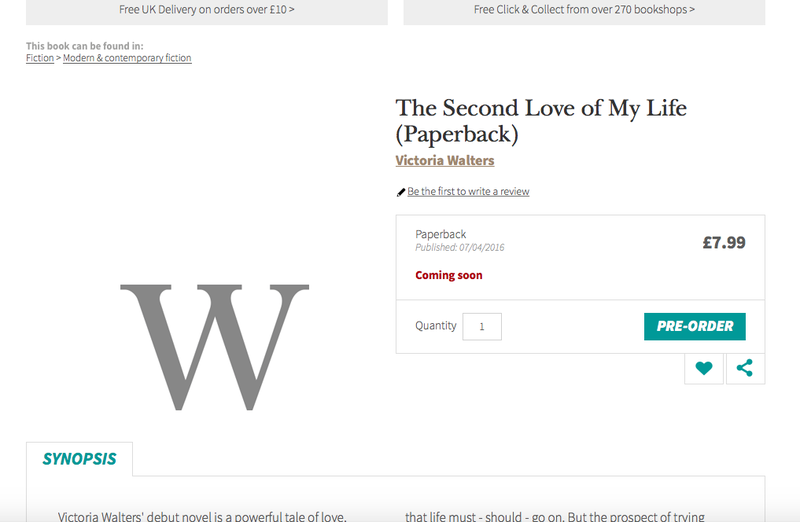 My debut novel The Second Love Of My Life will be published in April 2016. I think people who have no experience of publishing can’t believe it takes so long from signing a book deal to the book arriving on shelves so I thought I would do a series of posts to explain the journey, and hopefully it will still be interesting to writers who are yet to take their journey too. 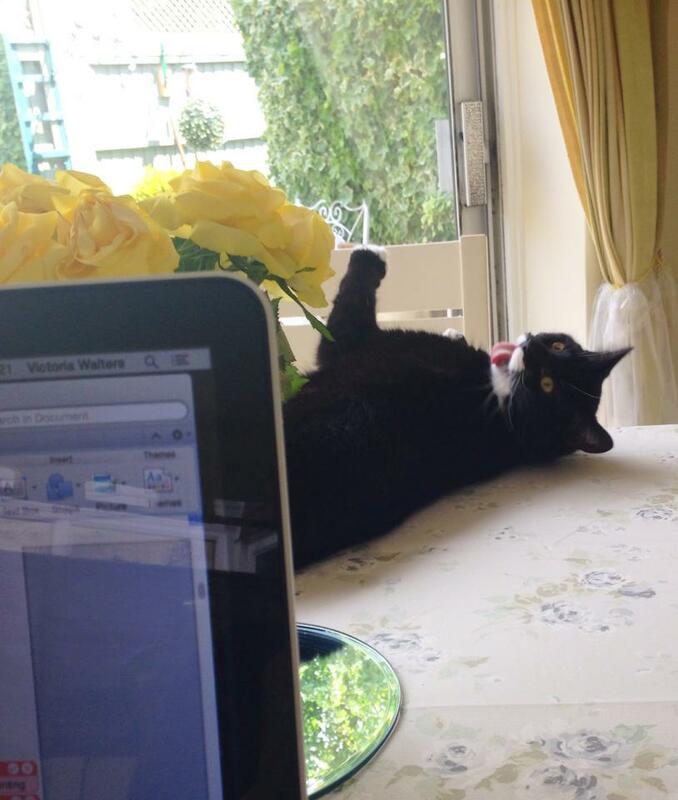 The time since signing my book deal with Headline has been spent editing the manuscript with my editor there. There have been several rounds of edits making structural changes and a closer line edit looking at the book in more detail to try to make it the best it can be. 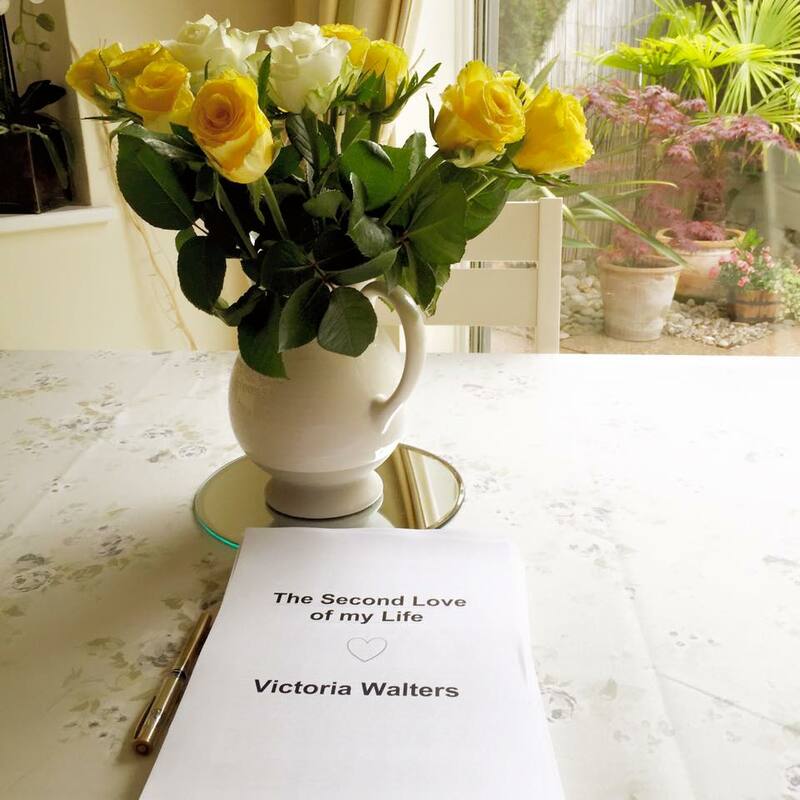 My book has now been passed to a copy editor and I’m waiting for those edits to arrive – these will be looking at spelling, grammar and making sure there are no errors, mistakes, typos etc, anything we’ve missed in previous edits basically. A fresh pair of eyes always helps! Then I received an email I have been eagerly awaiting – the design of my cover! I am absolutely thrilled with how it looks. Headline have made a really beautiful cover for me, one that fits the book perfectly I think. I am hoping I can share it with you all very soon. Watch this space …. If you have any questions about my publishing journey pop them in the comments and I’ll answer them in future posts! Thanks for this question, I’ll do a post about it on Monday for you!